John C. (Jack) Mascaro is the founder and chairman of Mascaro Construction Company, LP. It is his entrepreneurial spirit and commitment to doing it right the first time that has helped grow the company into one of the largest contracting firms in Western Pennsylvania. 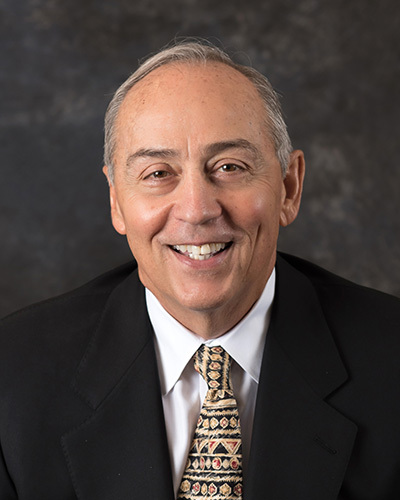 Although his sons have now taken the reins, Jack still remains very active within the company, keeping in touch with past and perspective clients, participating in interviews, and offering his perspective on company operations. Instilling this dedication in his sons has given him not only a great company, but also a great legacy. John C. Mascaro, Jr. is the president and CEO. John has a passion for the construction industry that is matched only by his love of football. It is this team camaraderie and winning attitude that John transcends into his leadership role at Mascaro; inspiring others to give it their all. His work in construction began in high school where he worked during the summer. This continued through college and upon graduation he joined the company as a field superintendent working his way up through the ranks and providing him with a well-rounded background and knowledge in all facets of the construction industry, as well as hands-on experience. 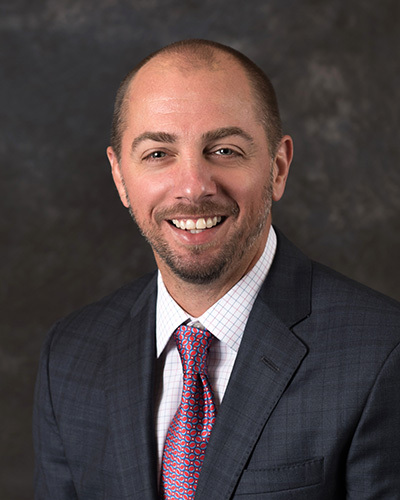 Jeffrey Mascaro, as executive vice president, oversees the accounting and legal departments with direct input to the estimating and the building’s group departments. With over 24 years of experience in the construction industry, he is involved in the decision-making process and development of the company’s long- and short-term goals. Jeffrey began his career as a construction laborer and progressed through the ranks from project engineer, chief estimator, project superintendent, and project manager. 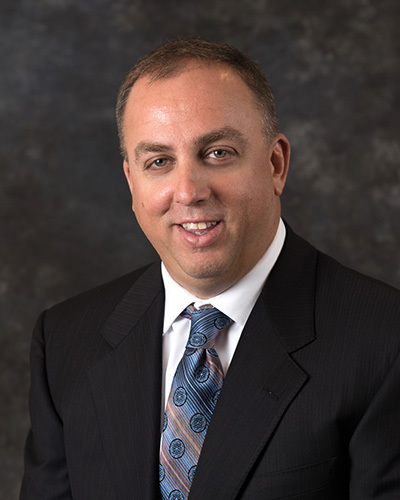 Prior to his role as executive vice president, he served as Mascaro’s chief operating officer. 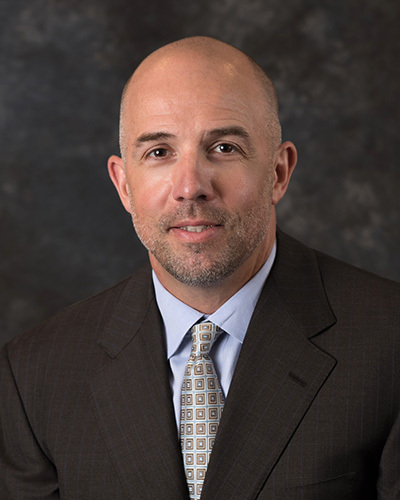 Michael R. Mascaro, as executive vice president, is involved in the corporate decision-making process, development, and execution of the company’s long- and short-term strategic goals. He began working for his father’s company interning during the summer in the accounting and estimating departments, and during subsequent summer internships as a laborer, providing him with a varied background in construction. After graduating in 1998 with a Bachelor of Science degree in Business Administration from Washington & Jefferson College, Michael joined the firm full-time as an estimator. Later he gained practical field experience as a project engineer. With over 20 years of experience in the construction industry, he is responsible for leading and managing the human resources, wellness, information technology, virtual construction, marketing, and business development departments.